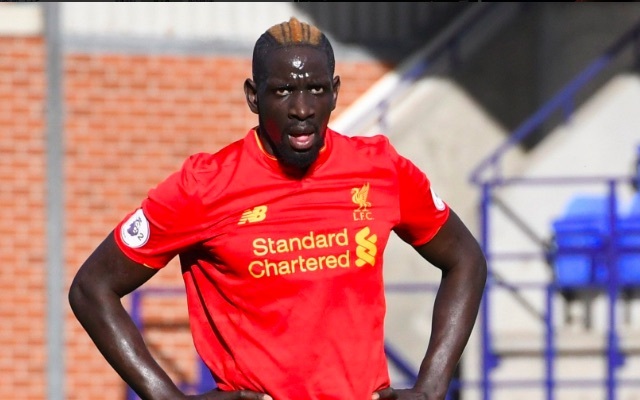 Mamadou Sakho has said he’d like to play for Liverpool again, despite Jurgen Klopp clearly having no time for him. The Frenchman didn’t make a single match-day squad during the first half of the season and was shipped out on loan to Crystal Palace, where he’s been phenomenal, in January. Sam Allardyce’s side look like they’ll avoid relegation, largely thanks to the centre-back’s influence, but there’s no indication Klopp will reintegrate him into our squad. The defender was a fans’ favourite, but it’s mightily obvious that Klopp wants rid, so these comments are surprising. “When I saw my wife crying for three or four days, I said to myself, ‘Mamad, it’s unfair. You’re going to work. You get up at seven every morning, you work hard.’ Yes, I was the person who was there to reassure her, I didn’t have a choice. Sakho is a very good defender when fully fit, but he has no future at Liverpool, rightly or wrongly. At the end of the day, we have to trust the boss’s judgement. The best we can hope for is that we offload for a hefty sum (around £30m) and use that money to buy a top notch replacement. Virgil van Dijk would be the dream signing, although Southampton will request an outrageous sum for the Dutchman’s services.